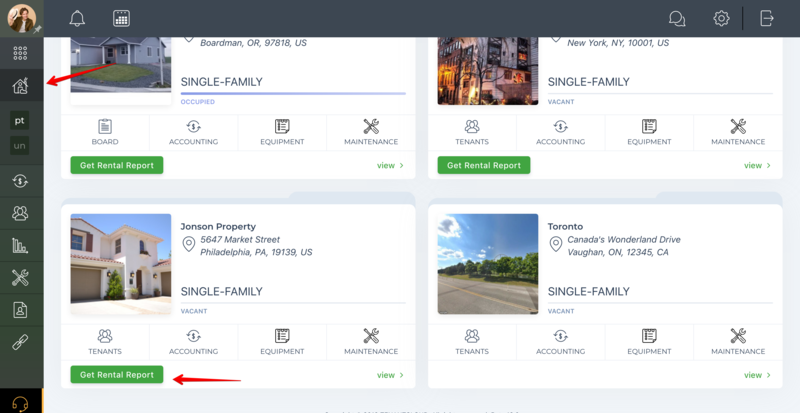 Help Center - How do I get a market rental report? 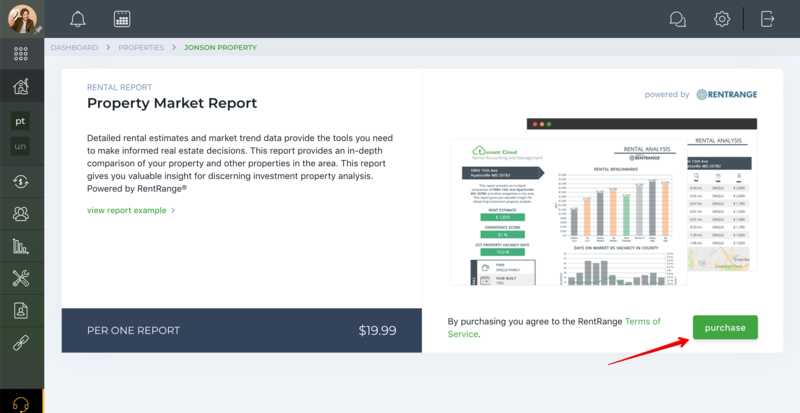 Property reports provide a complete analysis of specific properties, including estimated rental rates, rental trends, area vacancy rates, rental market strength indicators, comps for nearby rentals, and other vital intelligence. This report helps real estate investors, property managers, landlords, real estate agents, lenders, and financial institutions operate with confidence. They are available for U.S. properties only. 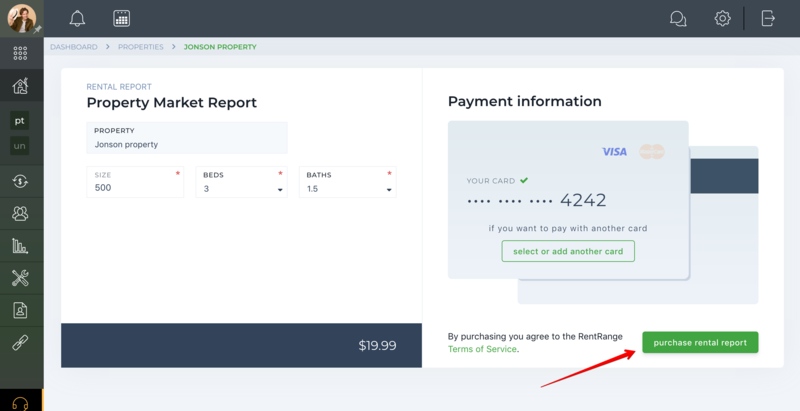 Fill in all required information and press the "Purchase rental report" button. Good job! Your purchased report has been added to your unit attachments and sent to your email.